Innovative, Modern, and Contemporary Homes built with bespoke technologies… just for you! Building a home, or any project – residential, commercial or industrial is challenging! … ask anyone who has done it, and you will soon find out how challenging it all was! 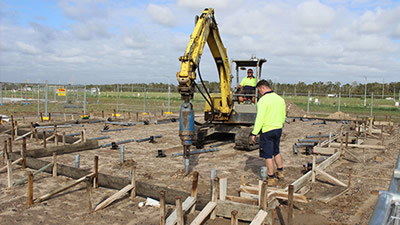 It is a process in which, without compromise, the build is constructed off-site, under controlled plant conditions, using only BCA (Building Codes Australia) Standards, and compliant materials – but in about half the time. When put together on site, the build reflects the identical design intent, and specifications of the most sophisticated on-site-built facility. All our modules have an engineered steel frame and streel cross members are welded together to ensure the structural integrity, and to withstand the rigors of relocation (road/rail/sea) to the intended site. Fire + Sound Resistance Skin. In addition, all external facing modules/sections include a Coreten® mild-steel insulated skin that is also welded to the outer frame to provide additional fire and sound protection, and halt floodwater penetration. At location, the semi-fitted-out, or fully fitted-out modules areis securely locked to the foundation (Piers), and clock to the adjacent module/s. Due to the structural integrity of our design + build, the module/s can be cantilevered, and the minimum number of foundation footing + piers required to support the module is 4. As such, a HERM Built modular constructed home is the ideal solution for building on challenging sites. 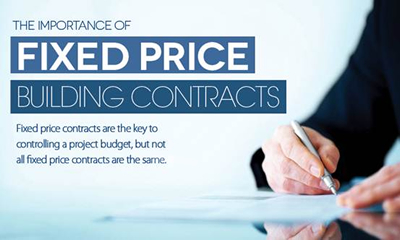 We provide a ‘fixed price’ to build your new architecturally design home. We also itemise the fixtures + fitting + finish that apply. From here, you can splurge a little bit, or more on anything and everything that defines your new home … floor type + finish, kitchen, bathrooms, smart-home technologies, internal and external wall finishes, landscaping, etc. 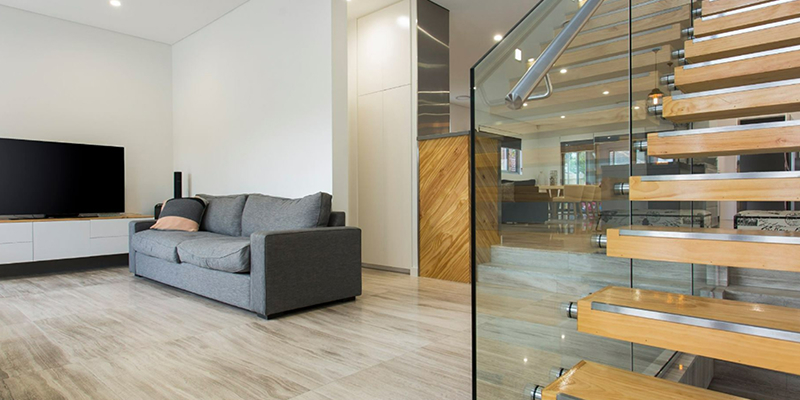 Been factory built, modular construction uses assembly line efficiencies in a factory controlled environment to build BCA (building code Australia) compliant structures + a higher quality finish in less time than conventional methods. Site preparation and foundation work is done concurrent to factory construction, dramatically reducing the overall project timeline. Individual factory built modules are prepped for transportation, protected by a commercial grade shrink-wrap and layer of EPDM, then loaded on the back of a truck and transported to site. Finish levels on units leaving the factory vary. Where plumbing, electrical, paint, and flooring is required, these become ‘standard finish levels’. 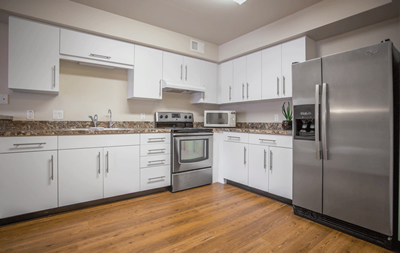 Where fixtures, cabinets, appliances, toilets, showers, and even the kitchen sink is required – these too become standard finish levels. After the modules are craned into place, our team of licensed trades and contractors go to work to secure the sections to the foundation, and to adjacent sections. 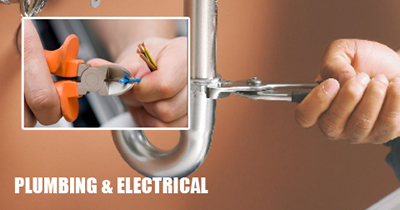 Make final electrical, plumbing, mechanical and structural connections. Finish work on floors, walls, ceiling, roof, and external walls… preparing the build for ‘handover’ and final inspection; and issue of the OC (Occupancy Certificate). 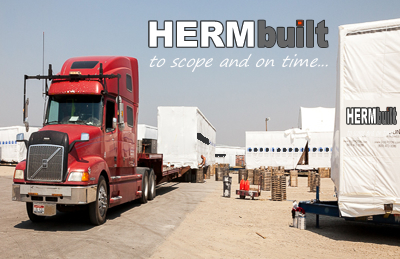 Using the same materials and meeting the same standards as traditional construction methods, HERM Built modular buildings are a better alternative to traditional construction methods. Each module is engineered to independently withstand the rigors of transportation and craning onto foundations and are designed to have higher BASIX (Building Sustainability Index) rating; and are built to a higher quality. 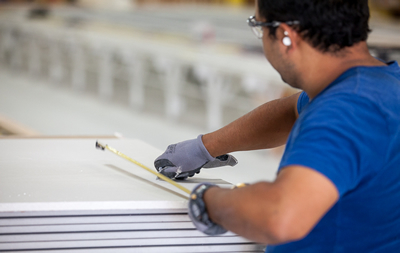 Our stringent QA/QC program utilizes a licensed independent party (PCA: Principal Certifying Authority) for inspection and testing protocols to ensure the superior quality of construction at every step of the process. Our building envelop is tighter and materials are better because they are protected during the construction process in a climate controlled, factory environment. Developers choose modular construction for a variety of reasons, but the most commonly cited reasons include: Speed to Market, Consistent Quality, Budget Certainty, Reduced Risk, Quiet Construction, & Green by Design. As exhilarating and fun as it is, building a house can also be a challenging and nerve-wrecking process, for any of the hundreds of decisions you must take can make. So, take a deep breath, grab a cuppa… and write down all the things that matter!, and then call us! 1. Travel and accommodation cost outside of Sydney. 2. Working Drawings: Detailed architectural plans, section plans, engineering plans, landscaping plans, BASIX, and detail specifications ready for Development Application.